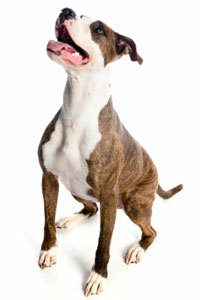 When considering surgery for your companion, one of the most common questions is: "How much pain will my pet be in?". Here, at VSC, we are proactive in pain management. We control pain with multiple modalities including epidurals, constant rate infusion of pain medication, local nerve blocks, nonsteroidal anti-inflammatory medications, cold packs, and opioid pain medication. Although surgery is not painless, we take great strides to make it as comfortable as possible for your pet.